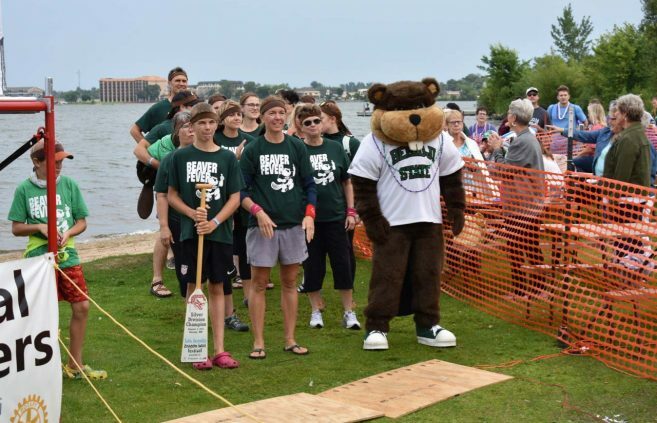 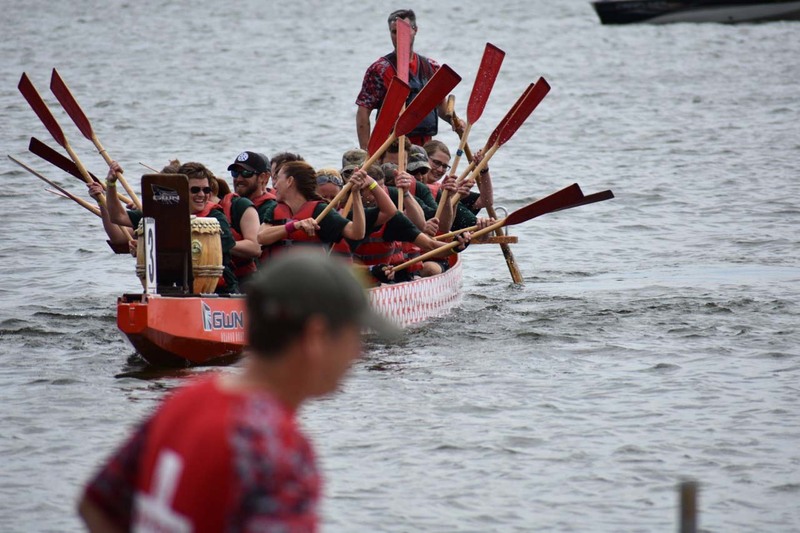 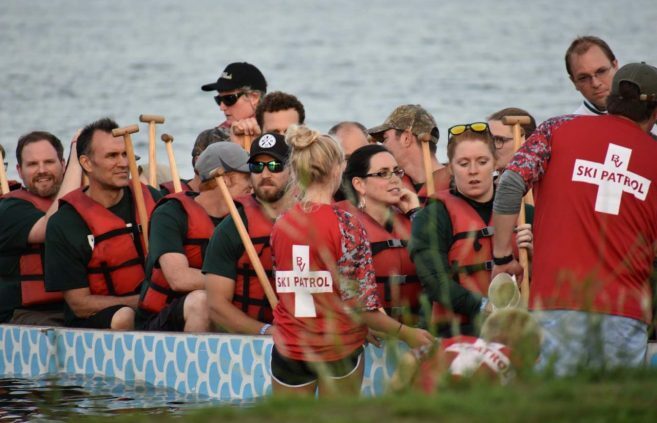 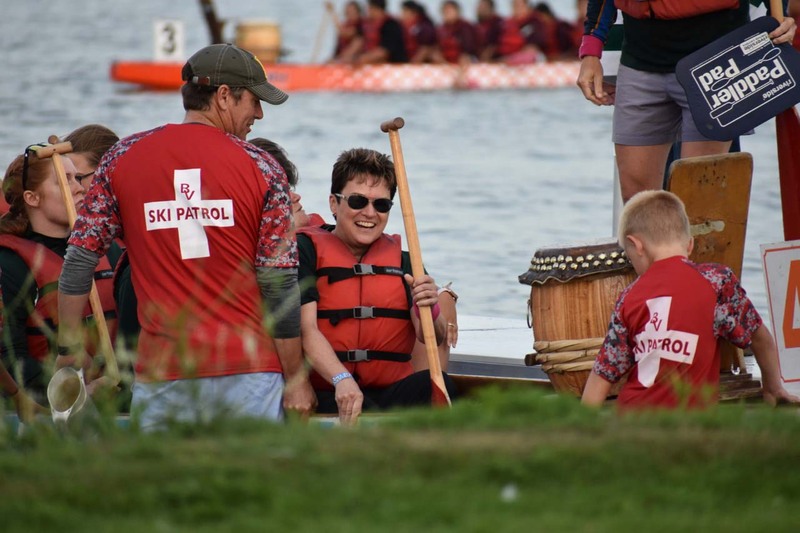 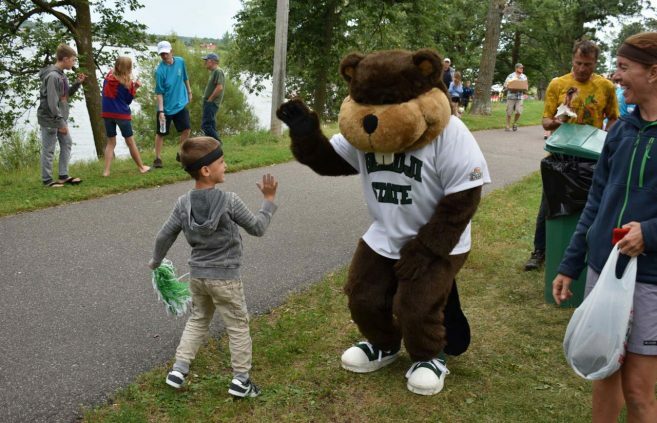 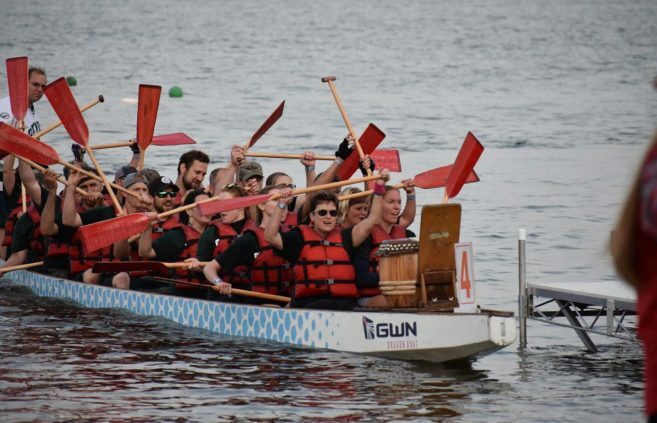 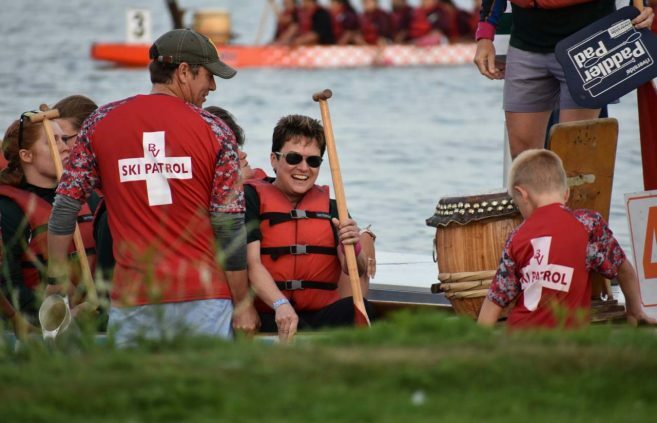 In the Aug. 3 Sprint Cup championship, Beaver Fever won its second heat but missed the time of overall winner Nordic Whitecaps — crewed by members of the Bemidji High School ski team — by less than three seconds. 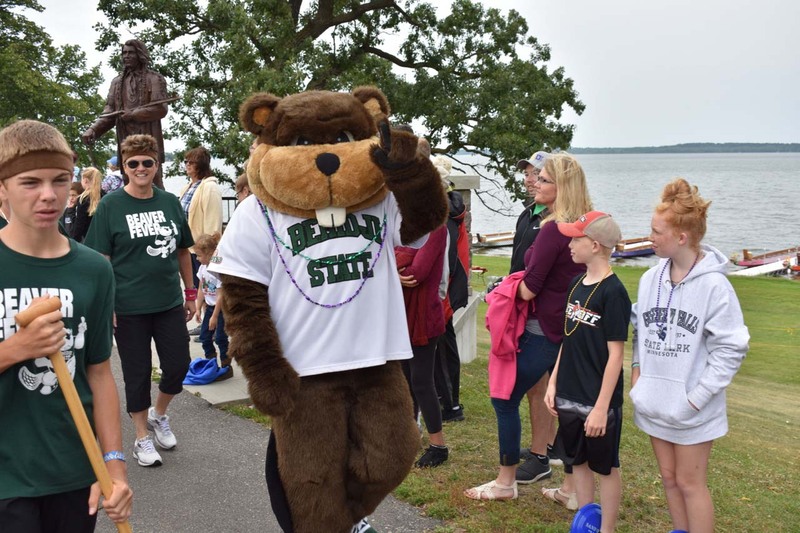 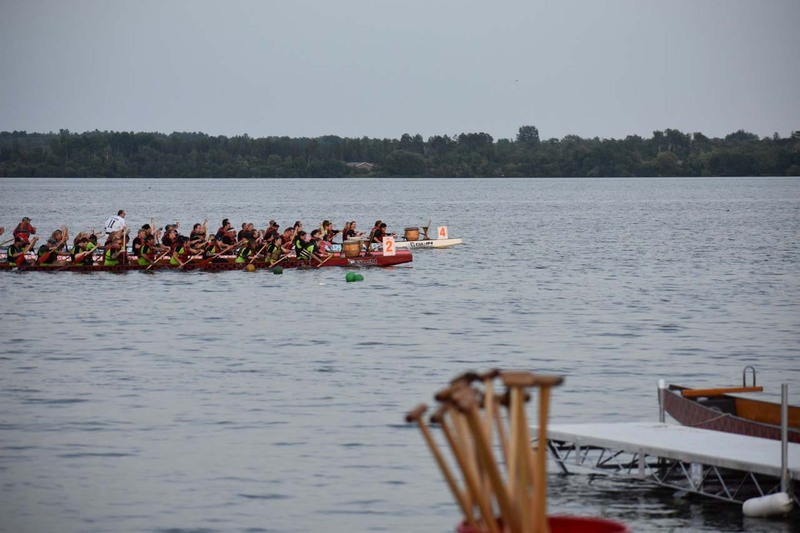 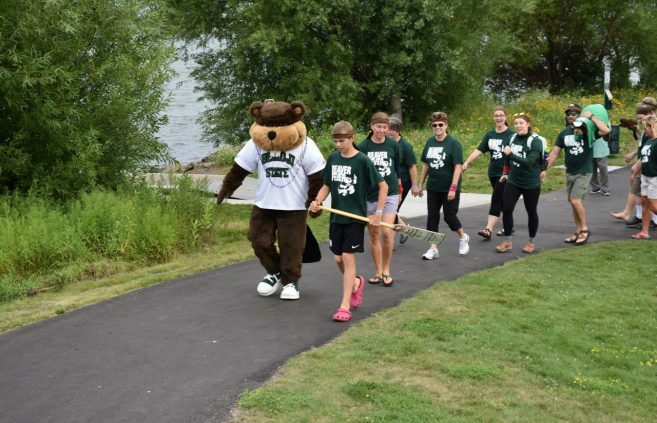 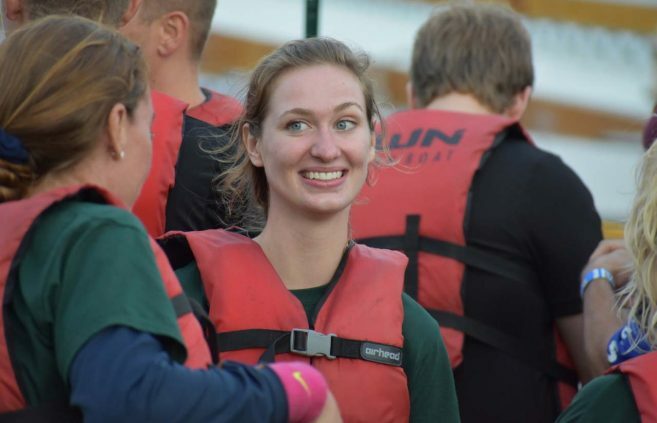 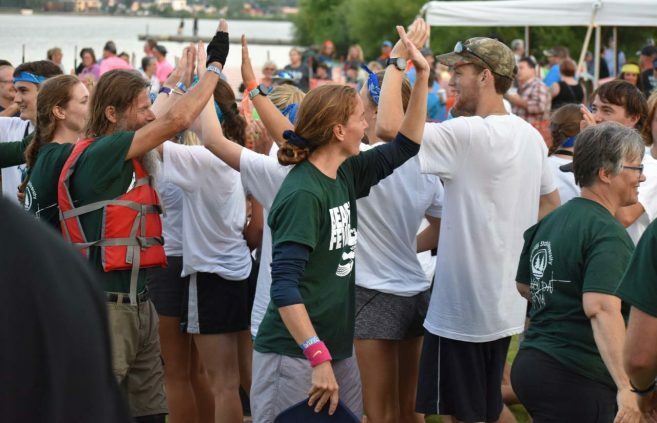 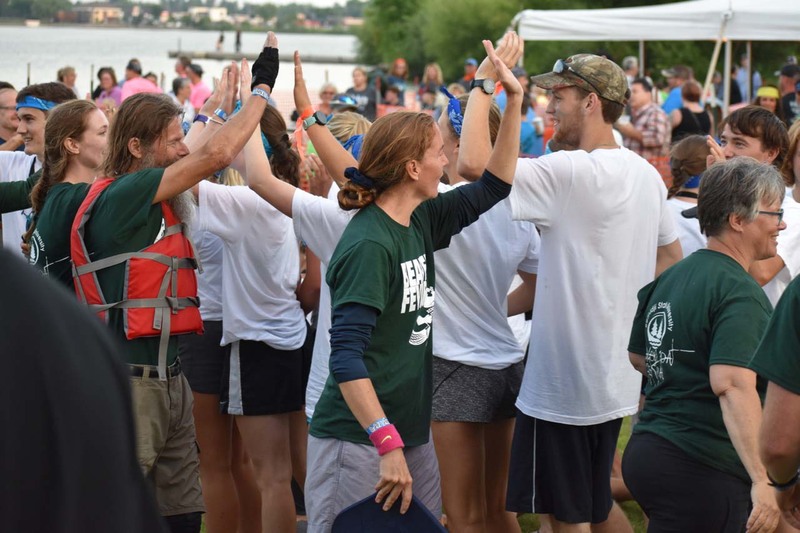 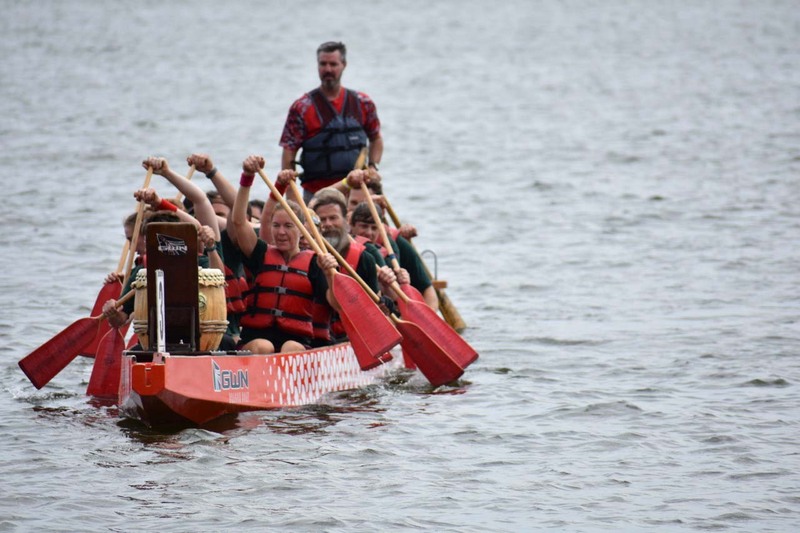 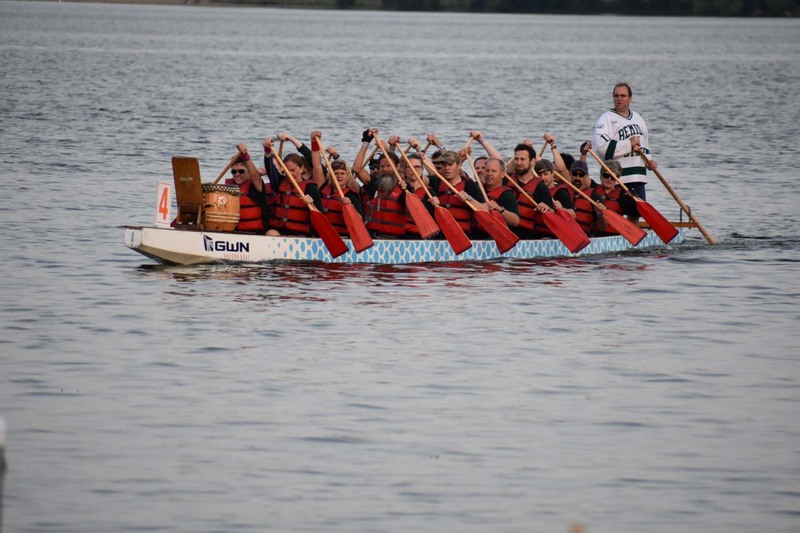 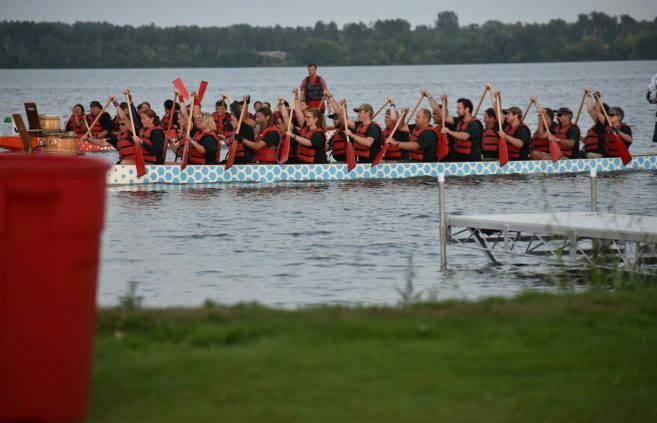 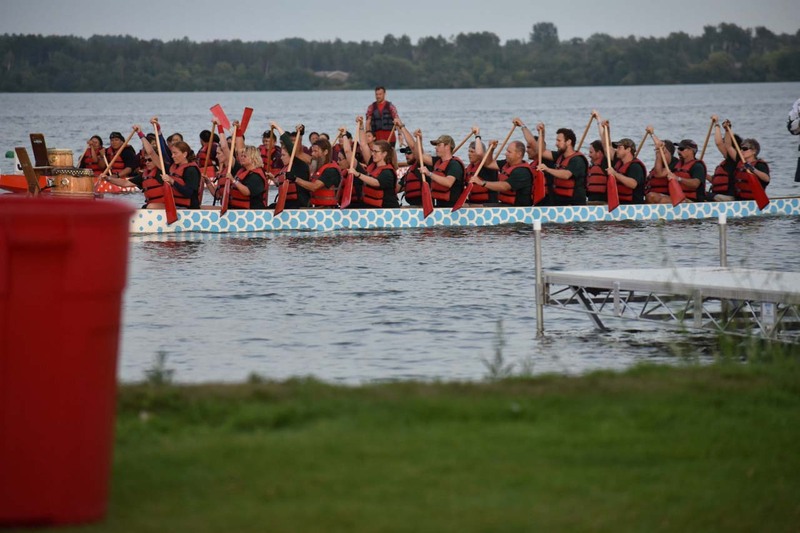 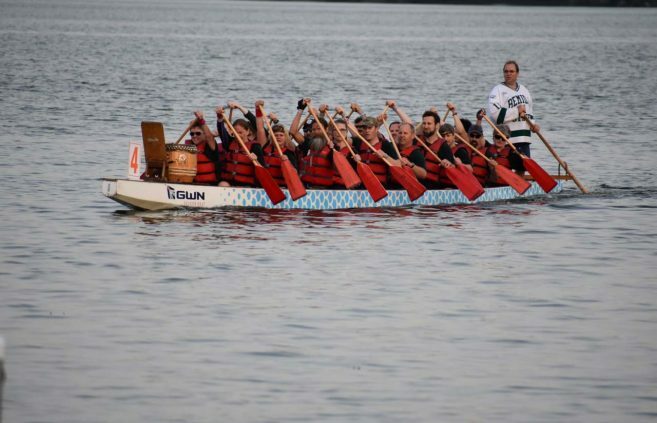 On Aug. 4, the Bemidji State boat was again unable to overcome the Nordic Whitecaps, who successfully defended their Education Cup title. 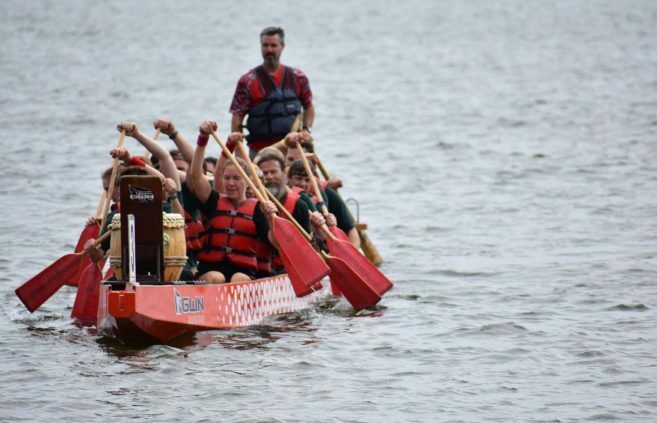 The team finished eighth overall with a two-heat total time of 4:48.62, but did not qualify for the finals in any of the festival’s three divisions. 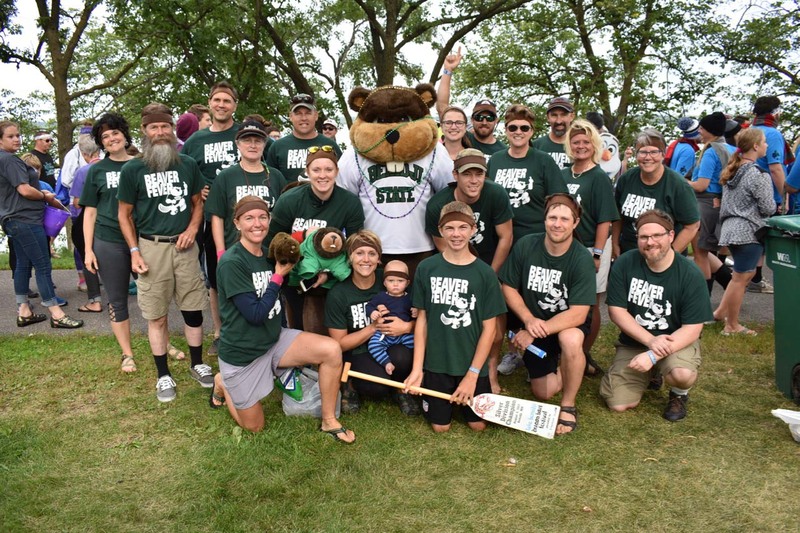 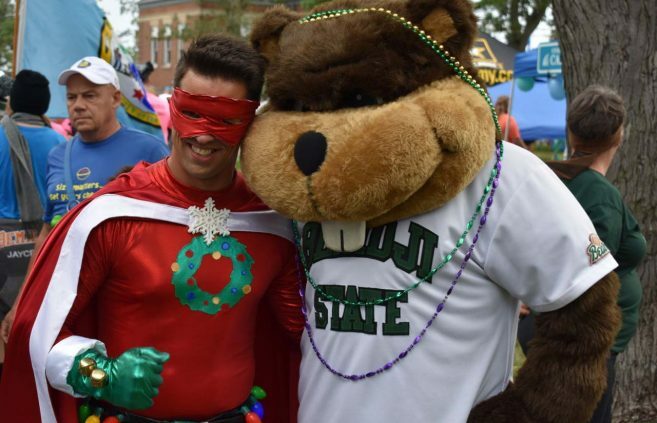 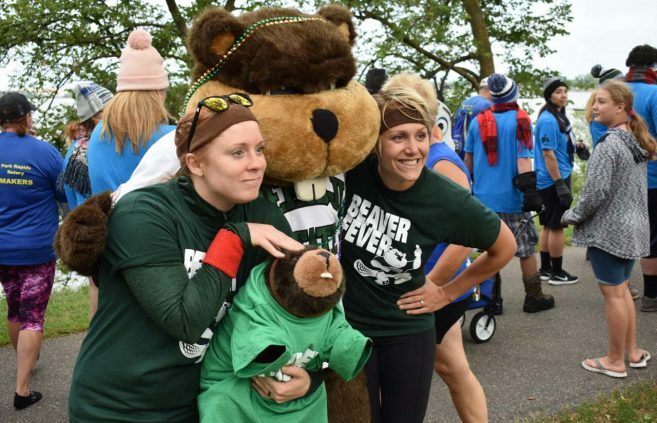 This year’s Beaver Fever team included: Annie Ricks, Erika Bailey-Johnson, Noah Johnson, Dennis Lunt, Joe Furuseth, Roger Garton, Andy Hafs, Travis Ricks, Matt Johnson, BSU President Faith Hensrud, Mike Hamann, Dave Bahr, Co Livingston, Todd Frauenholtz, Anna Hamann, Clair Hanson, Deb Peterson, Chelsey Crotty and Kim Fisher.